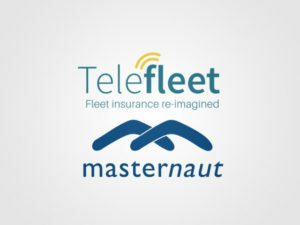 Aimed at LCVs as well as cars and said to be a first in the market, the solution combines Telefleet’s A+ rated underwriting specialism with Masternaut’s technology and first notification of loss and claims management from WNS. Developed to reward safe driving performance and available via brokers throughout the UK, the solution sees Telefleet work with clients to assess and manage road risk and tailor insurance products accordingly. Using the claims management services will also drive down claims expenses and result in lower insurance premiums. A company spokesperson said the solution is suitable for fleets with more than 40 vehicles “where there a real desire to understand and manage both the costs and risks associated with running company vehicles” – this also includes grey fleet vehicles.